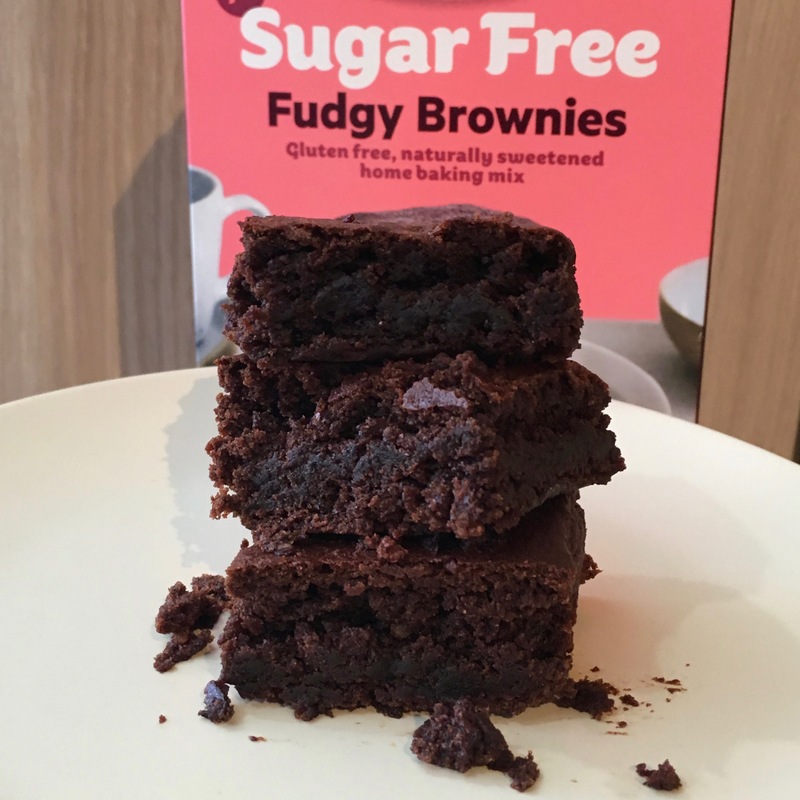 If you’ve just discovered our super fudgy brownie mix and don’t eat eggs, don’t worry… it’s gluten-free, keto-friendly, nut-free – and can be made to suit a vegan diet! Wondering how? We’ve designed two vegan options for you, one with chia seeds, and another with black beans. The chia seed option is more dense and chewy, whereas the black bean option has a bit more volume, and is slightly more cake-like. 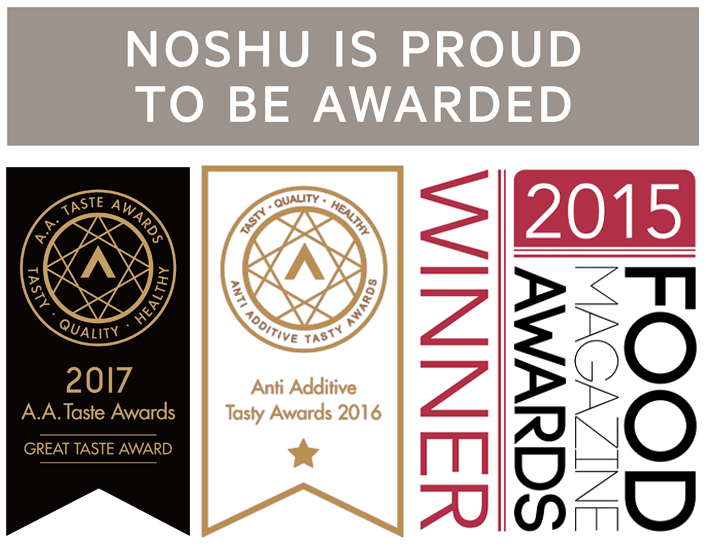 See below for our recipes! We don’t recommend using a traditional egg replacer such as Orgran – we have tried these and they do not work in this mix. Nutritional information (per serve, 1 brownie, using sunflower oil): 110 calories, 7.8g Fat (0.6g Saturated Fat), 5.4g Carbs (6.8g Fibre, 0.1 Sugar), 4.3g Protein, 86mg Sodium. We find they taste best after a couple hours in the fridge, but feel free to eat straight out of the pan! Nutritional information (per serve, 1 brownie, using sunflower oil): 109 calories, 7.5g Fat (0.6g Saturated Fat), 5.5g Carbs (7.1g Fibre, 0.2g Sugar), 4.5g Protein, 104mg Sodium. 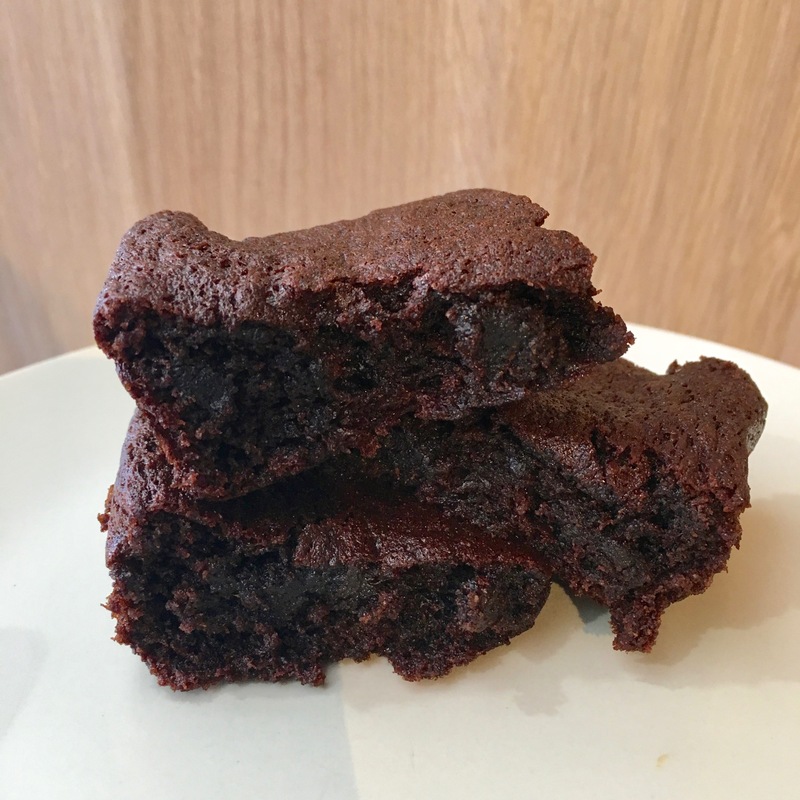 ***Please note, we have tried making these brownies vegan using flax eggs and we’ve also tried aquafaba… with unsuccessful results so we don’t recommend you bake our mix with those options.